Working on a blog entry, and was hoping someone could help me out. 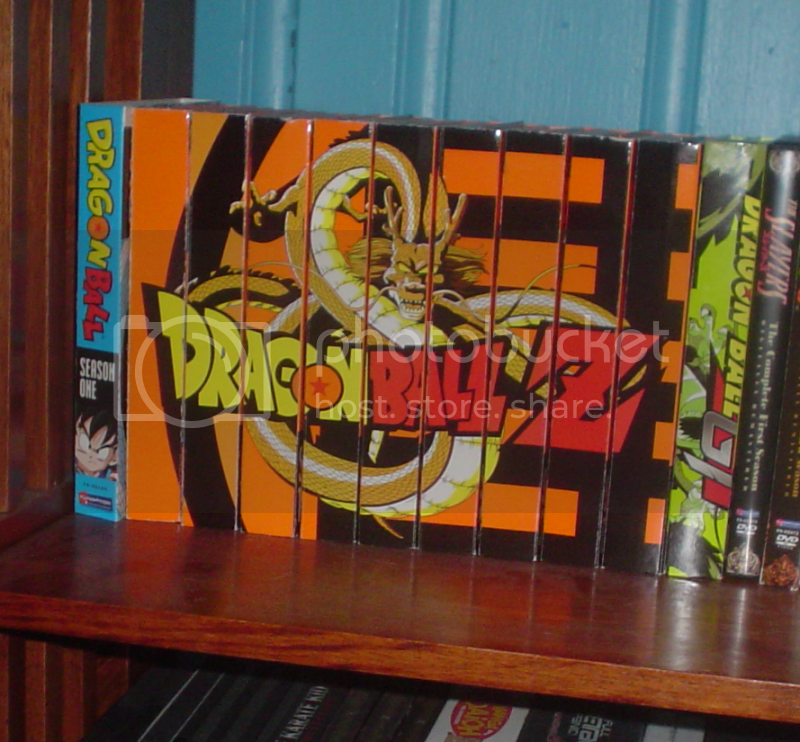 As I (obviously) do not own all of FUNimation's orange bricks, could someone out there with all nine of them (preferably up on a shelf or other DVD-shelving-space) take a nice, close-up photo of all nine of them side-by-side? 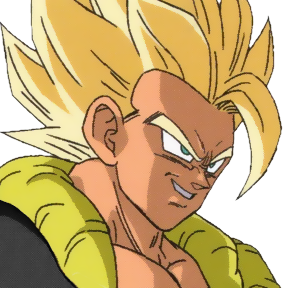 I'm not sure if this is exactly what you're looking for, since it isn't a close-up, but this is from FUNimation's blog. Thanks, but yeah, that's a little too... I dunno... not quite what I'm looking for . I guess it just doesn't feel "real", since it's a staged presentation of the materials. I'd really just like a shot of someone's DVD shelf with them! 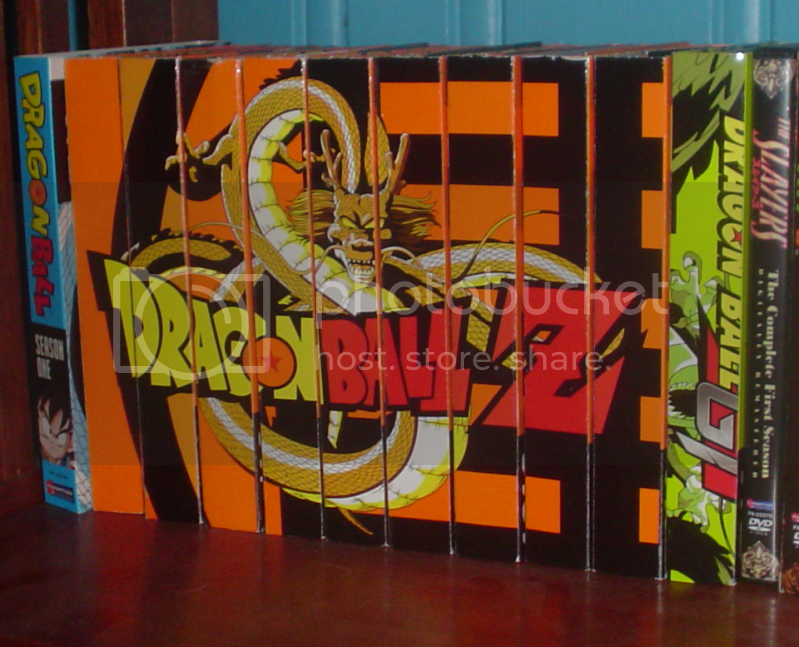 But, ya' know, focuses in on just those boxsets primarily. Haha, my Karate Kid DVD's managed to sneak in on the bottom image!